Our Award-Winning formula with extra botanicals & terpenes to help induce sleep. 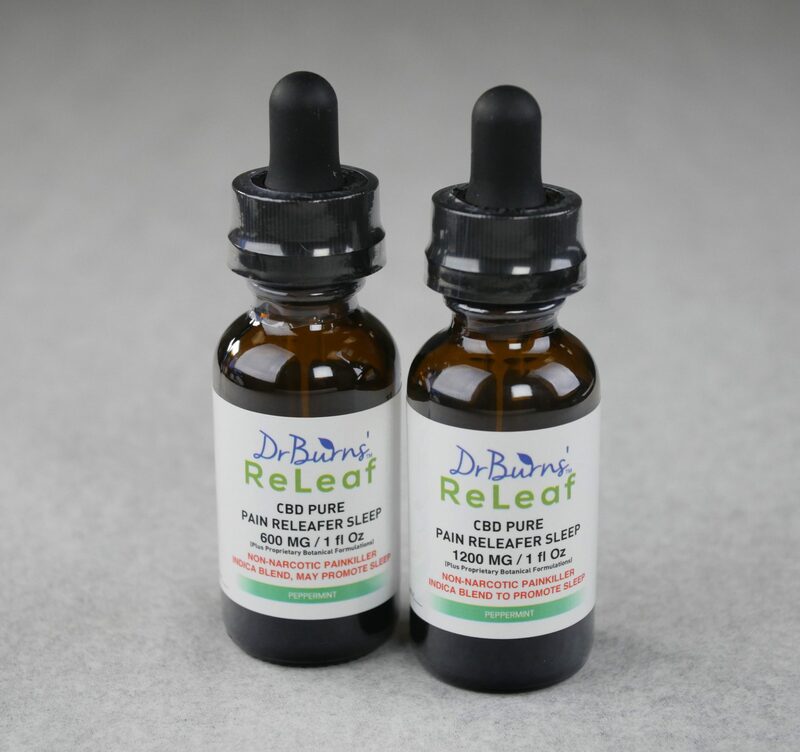 This formula uses high potency, solvent & pesticide free Cannabidiol (CBD) from the industrial hemp plant (see Test Results Page for details) along with other botanicals to create a safe & effective opioid alternative and sleep aide. This formula is a non-narcotic painkiller combination working together to reduce moderate to severe pain conditions while promoting sleep. This product is typically used as needed / when needed to reduce moderate to severe pain conditions while promoting sleep. Take 30 minutes prior to sleep. Do not drive or operate dangerous machinery after taking this medication. Valerian can cause some side effects such as headache, stomach upset, mental dullness, excitability, uneasiness, heart disturbances, and even insomnia in some people. A few people feel sluggish in the morning after taking valerian, especially at higher doses. Some people experience dry mouth or vivid dreams.